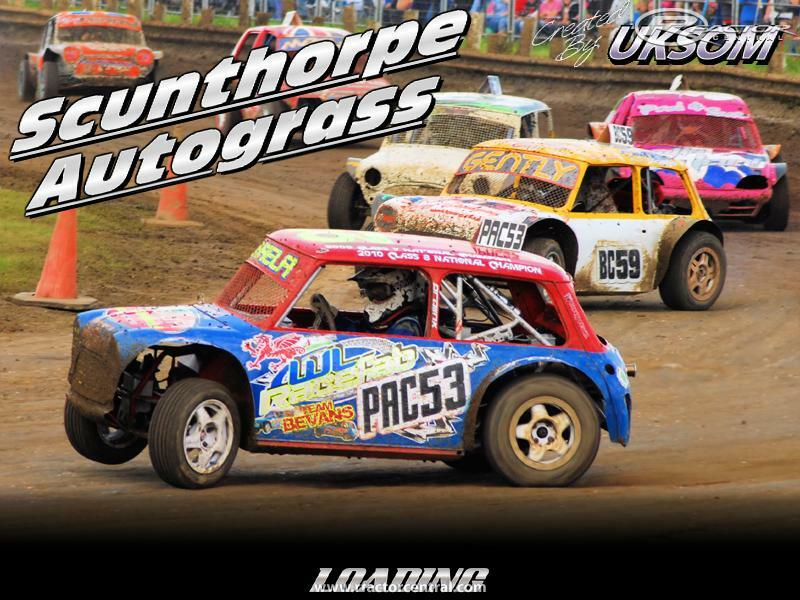 Scunthorpe Grasstrack is a short dirt oval created for the UKSOM Class 5 & 7 grasstrack mod. 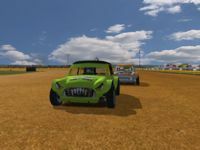 The download includes the regular and mid versions of the grasstracks, plus a stockcar version. You will find the track under Grass Tracks in game. Thannks to Anyhow Racing for photos of the track. 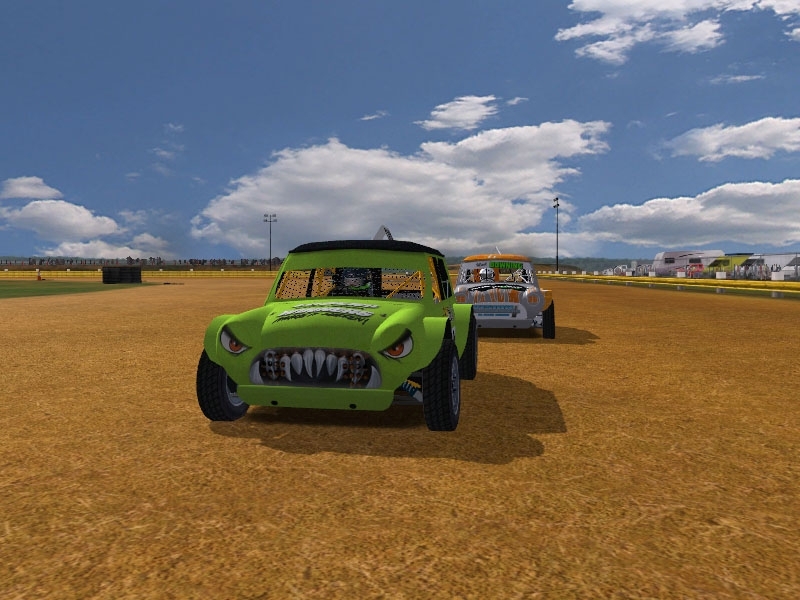 You can get the grasstrack mod at http://uksom.tumblr.com/ It should be available on RFC soon. Thanks to everyone who helped make the track. 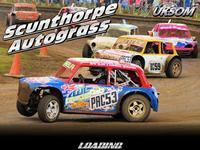 There are currently no setups for Scunthorpe Grasstrack. Add a Setup.